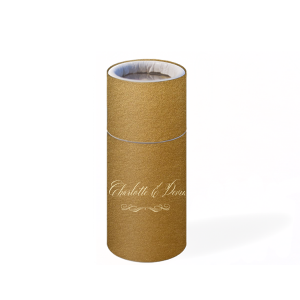 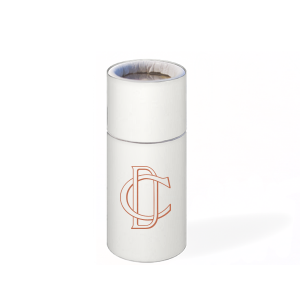 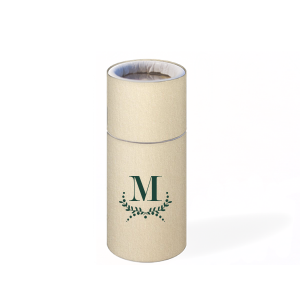 The barrel matchbox is without a doubt an elegant and stylish matchbox to give your wedding guests. 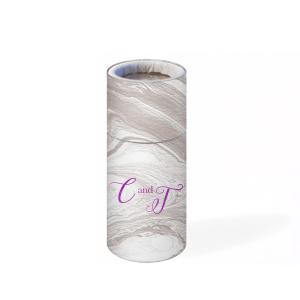 Choose your design, colors and fonts to complement your wedding style. Personalize a design below or create your own with our easy-to-use FYP Customizer! Creating personalized barrel matchboxes for wedding favors your guests will love is a cinch on For Your Party. Create a unique wedding barrel matchbox design using our customizer tool by selecting from our clipart library, matchbox colors, foil colors and fonts. With such a wide selection, you are sure to be able to create your barrel matches as wedding favors for any style wedding. From a traditional wedding to a floral and greenery inspired wedding, we've got you covered with the wedding barrel matches. 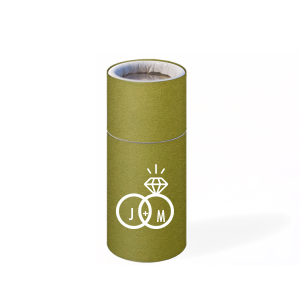 Your wedding guests will be happy to take home a barrel wedding matchbox that was created by you! Add your wedding monogram and date for wedding barrel matches that will remind guests of you and your special day with every use. 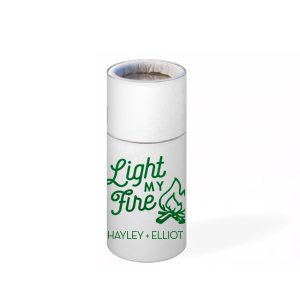 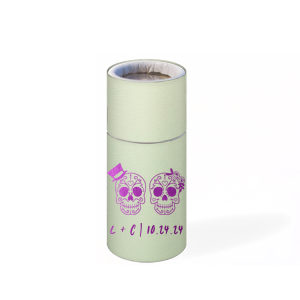 Explore our designer made styles or create your own wedding barrel matches using the For Your Party customizer today.